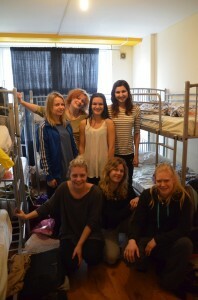 End of Feb, I stayed 8 bed dorm of cheep hostel in London. 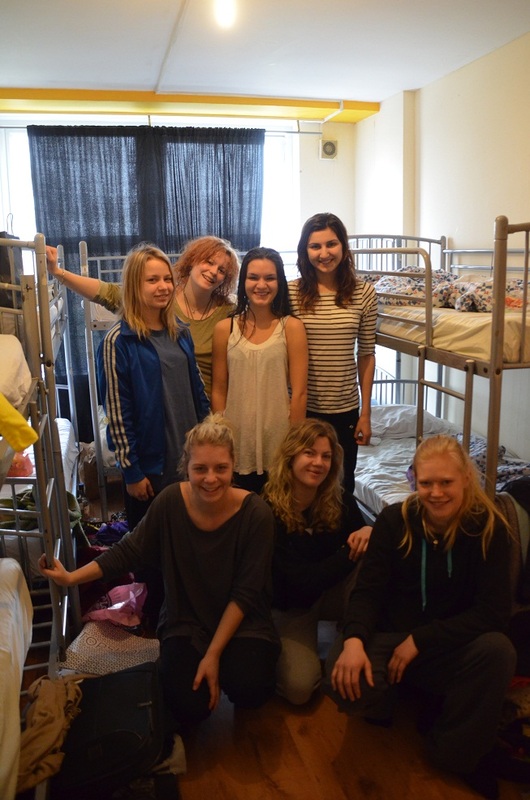 7 beauty girls and only me ! 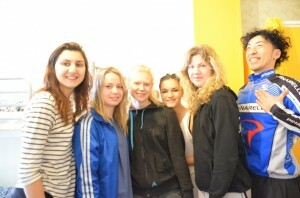 Cutey girls from Sweden and Japanese dirty boy. 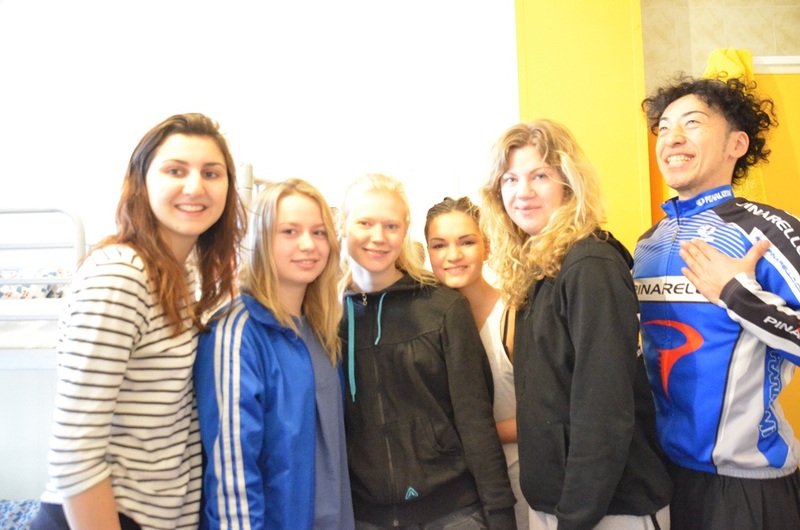 They are so energetic students whom came from Sweden. Takk ! It was lucky that I could met good persons. Now I get a good feelings from many people like that girls or you. Please say to your mother “Take care of your hearth”. Your expression on the face – Perfect!